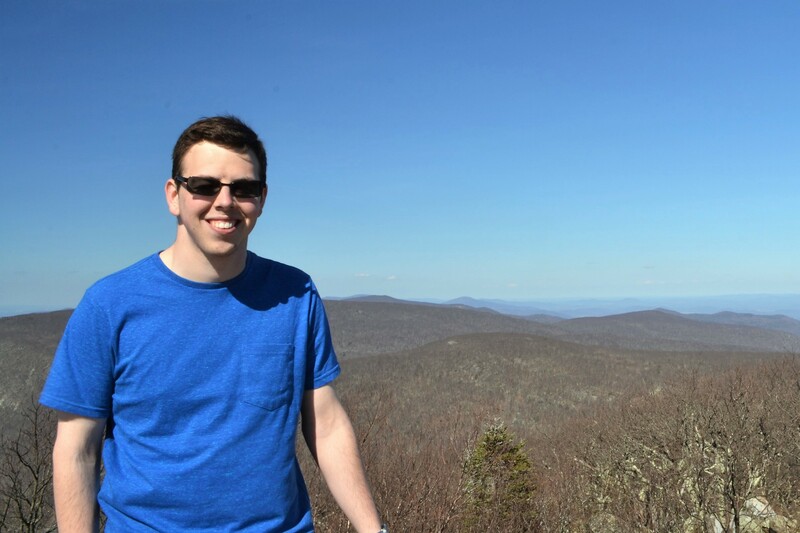 Thomas J. Halpin is currently a MS student at Drexel majoring in Electrical Engineering. He received his Bachelor’s Degree in Electrical Engineering from Drexel in 2017 and joined the Center for Electric Power Engineering following his graduation in 2017. His current research focuses include modeling and controlling distribution systems. 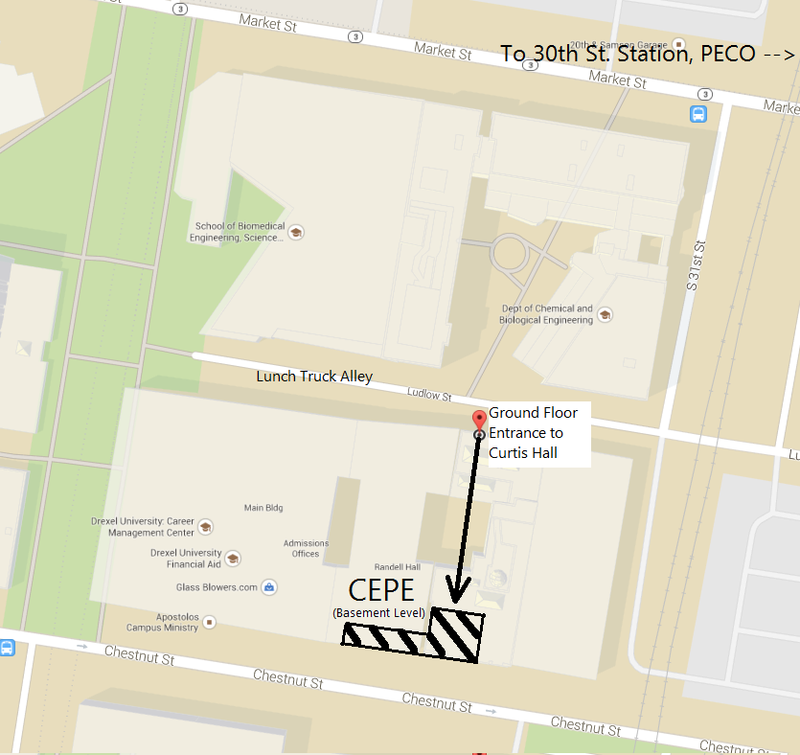 Prior to joining CEPE, Thomas was a co-op at Intenna Systems Inc. as an undergraduate student at Drexel, where he worked on in-building wireless communication systems. He also did undergraduate research in the Center for Electric Power Engineering’s RDAC laboratory. N. S. Coleman, T. J. Halpin and K. N. Miu, “Online Determination of Time Intervals for Statically Secure Distribution System Control,” 2018 IEEE International Symposium on Circuits and Systems (ISCAS), Florence, Italy, 2018.